Established in 1983, Summit is one of South Australia`s most experienced and skilled landscape construction firms comprised of project managers, and multiple construction teams. We have planted 1.5 million plants over 33 years of landscape construction, that in itself is an environmental legacy for South Australia we are proud of. We offer the best quality workmanship with qualified tradespeople at competitive prices. Our work includes a wide range of construction including private residences, commercial projects, offices, retirement villages, residential subdivisions, streetscapes, resorts, park and recreational landscapes. Some of our clients have been with us for many years. Summit Landscape is regarded as Adelaide`s best and most experienced landscapers, working with Adelaide`s top designers, architects, and builders. 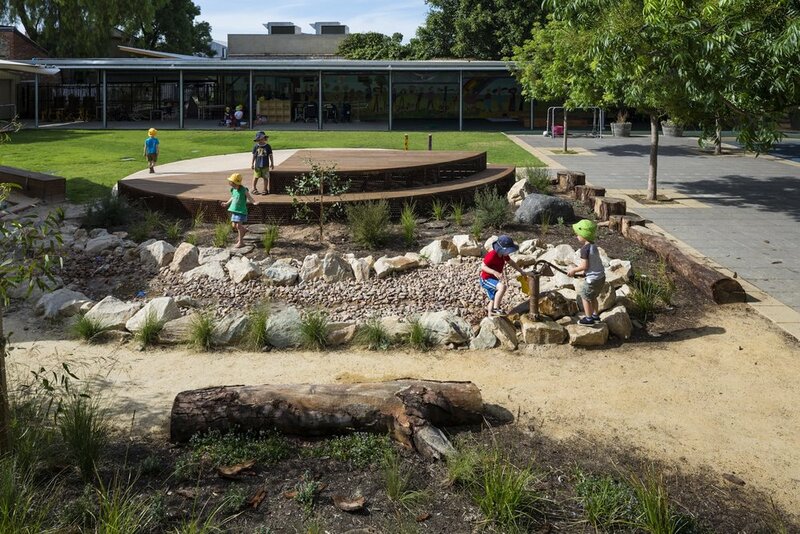 Summit recognises that landscape creation can be a fulfilling experience for all involved. Therefore Summit Landscape strives for excellence in all relationships, communication, training and product this is demonstrated by our many Landscape Awards. Chris Wake started his career with a BA in Town Planning in 1978 and worked for a well known architectural firm for several years in their landscape division before commencing his own design and construction business in 1983 with his partner and artist/designer Christine Wake. Chris and Christine Wake are both qualified horticulturists and chris also is an arborist. 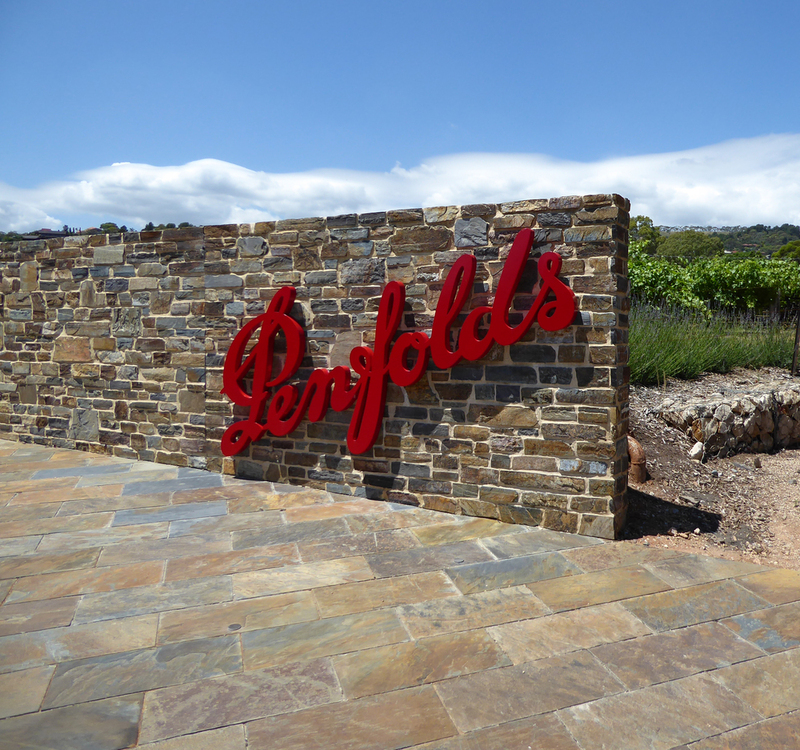 Over the years together they have designed and built many exciting gardens in residential and commercial projects throughout South Australia and have won many landscape awards. Chris estimates over the years he and his staff have planted more than 1.5 million plants in South Australia - that in itself is a commendable legacy and a major contribution to our environment here in South Australia. The business has grown over the years to be regarded as one of Adelaides Leading Landscape companies with a wealth of knowledge, experience and skills . With multiple, reliable highly skilled teams our clients have access to the very latest in plant design and all areas of landscape construction including irrigation, paving, planting and retaining walls. You can rest assured that Summit Landscape is fully licensed, is a member of LASA (Lansdcape Association of South Australia),LAI (Landscape Australia) , AIH (Australian Institute of Horticulture) Chris is also a qualified Arborist with Aboriculture Australia. Our friendly staff are here to help you realise your dream of an original, interesting and useable outdoor living space that compliments the architecture of your project. LAI - Landscape Australia Inc.